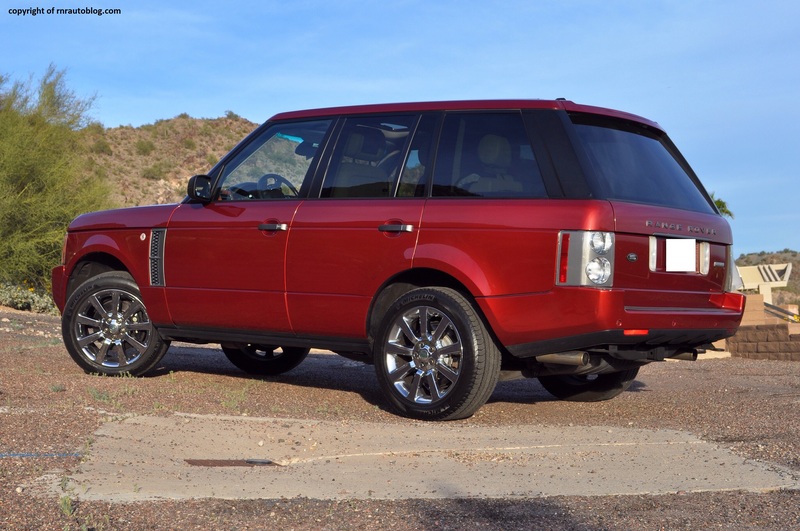 Long touted as one of the best luxury cars in the world, the Range Rover lineage spans around 40 years. In 1970, Land Rover felt there was a need for comfortable SUV that still had off roading capability. Despite the current Land Rover Range Rover today, the original Land Rover Range Rover was not intended to be a luxury vehicle. It was an SUV designed to appeal to the masses, or rather in British speak, to the industrial population. Over the times, the Range Rover has evolved into an expensive and luxurious vehicle while still retaining its off road prowess. 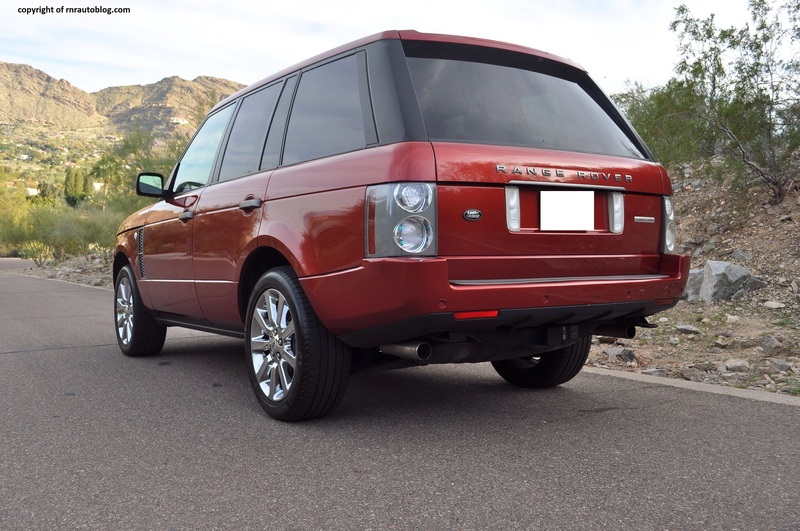 The Range Rover nameplate also spawned the popular Range Rover Sport and the Evoque. This third generation that you see here was developed by BMW despite being under Ford ownership. 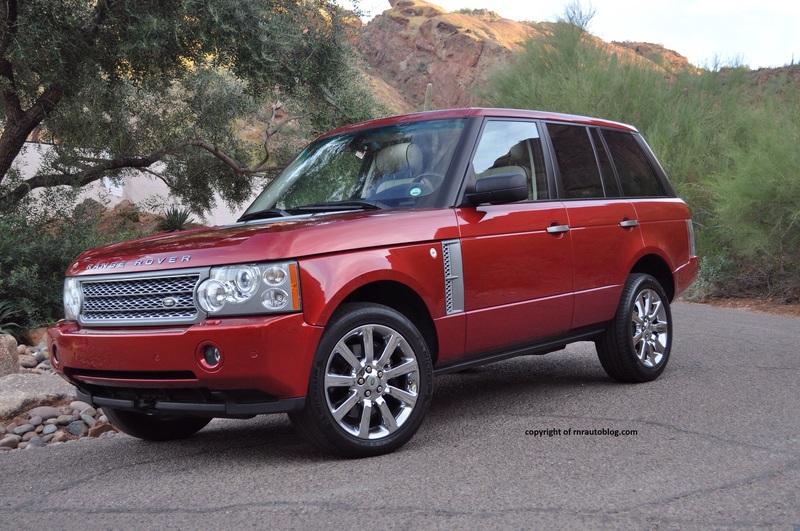 In 2005, the Range Rover was updated with new engines and improved controls. 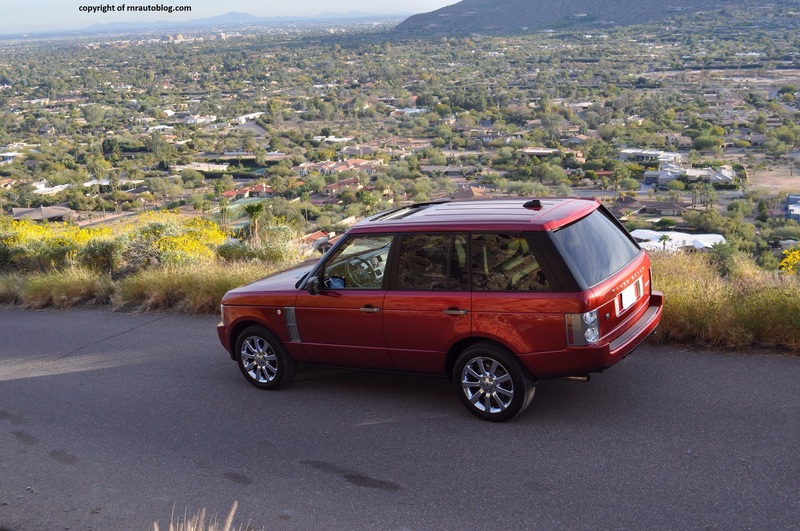 What I love about the Range Rover’s design is that it is unarguably majestic. The boxy shape and the upright lights contribute to the this feeling. 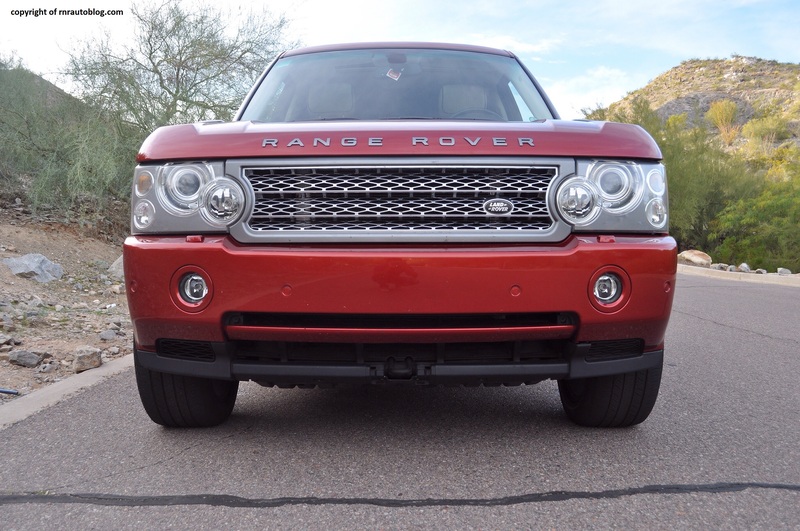 The front features an intricately detailed grille with the Range Rover logo plastered above. The front bumper is refreshingly simple, and lends to the clean design. The side profile is characterized by a well defined character line and subtle fender flares. The rear is pleasing as it is simplistic, and the taillights are of high quality. The design is clean but chiseled and elegant. The interior is relatively modern compared to the exterior in terms of appearance. Contrasting colors and wood help brighten up the interior. 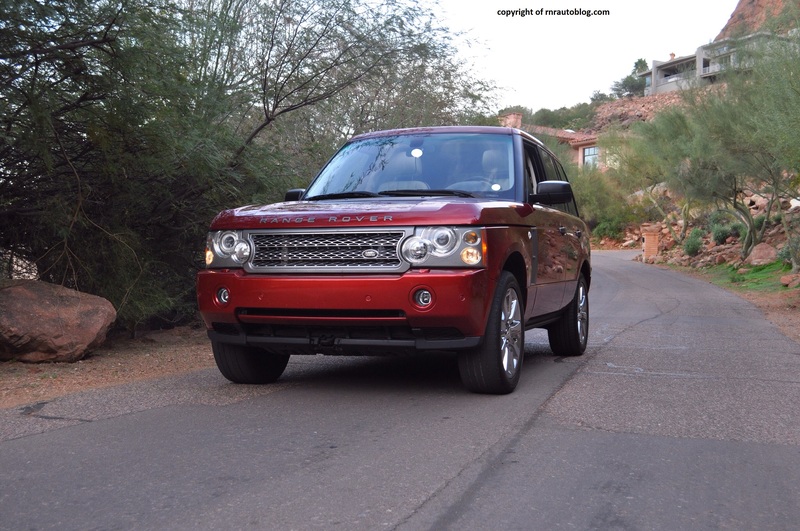 The Range Rover’s priority is not on driving engagement, and the drive reflects this. It is competent, but there are times when it can feel cumbersome. It leans dramatically in turns, and the body dives noticeably under braking. The steering has decent weighting and feel to it. The upside for the average handling is a superb ride. The suspension soaks up bumps with ease, and it feels like you are driving on a cloud. Even on less than ideal roads, the suspension remained supple. I was not able to take the Range Rover off roading, but there is no doubt it will be capable thanks to the ideal ground clearance and its off roading technology. This version comes with a supercharged 4.2 liter V8 engine pumping 400 horsepower and 420 ft-lbs of torque. Lesser (HSE) versions make do with 305 horsepower 4.4 liter V8. The engine is one of my favorite aspects of this car. I am a huge fan of powerful V8s, and this does not disappoint. Response is instantaneous, and power delivery is smooth and linear so you never feel in need of more power. In normal driving, the engine has more than enough pick up power for all situations. Stomp the accelerator, and the power becomes dizzying. This is a heavy car, but the engine response makes it seem lighter than it is. The six speed transmission is smooth although it can initially hesitate when in reverse. Fuel economy is a joke, so if you favor fuel efficiency, you are better off with the HSE trim which comes with the aforementioned 305 horsepower V8. 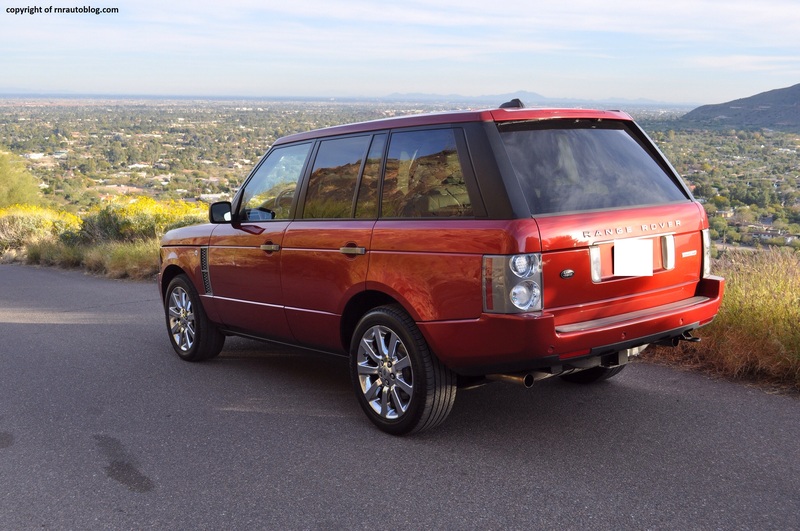 In keeping with its luxury mission, the Range Rover is very quiet inside. The engine doesn’t just perform well, it sounds great as well. I cannot explain it but the engine note is very aristocratic and cultured. It is pure harmony. Despite being owned by Ford at the time, build quality does not resemble Ford (at the time) at all. Except for some sharp edges, the fit and finish is meticulous. The wood trim feels nice to the touch and it accentuates the interior well. The seats are sumptuous and very supportive. 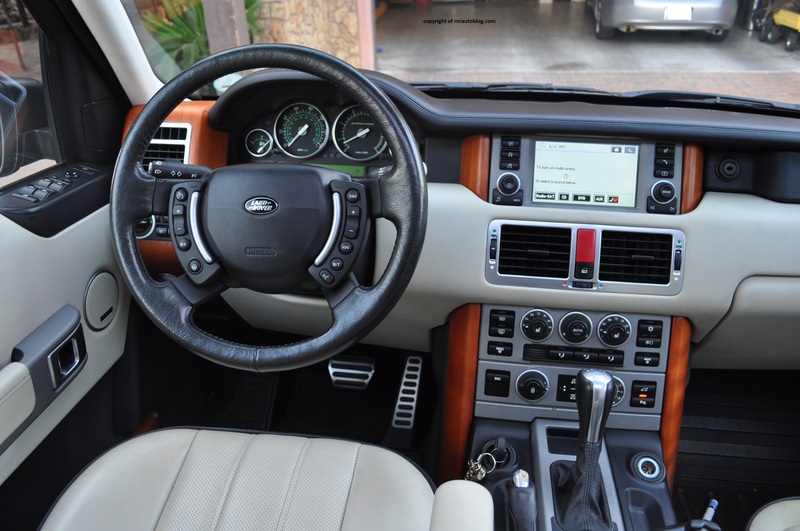 I like how Land Rover incorporated unique touches to its interior such as green lighting and the unusual placement of the ignition key on the center console. Visibility is excellent. The driving position offers a commanding view of the road. There is plenty of room in the front and the back not to mention generous legroom and headroom. Access can be hindered by the high ground clearance. The controls take a little to get used to. The touch screen is slow to respond, and it is not always precise. Cargo space is decent. It is a shame that there is no third row. 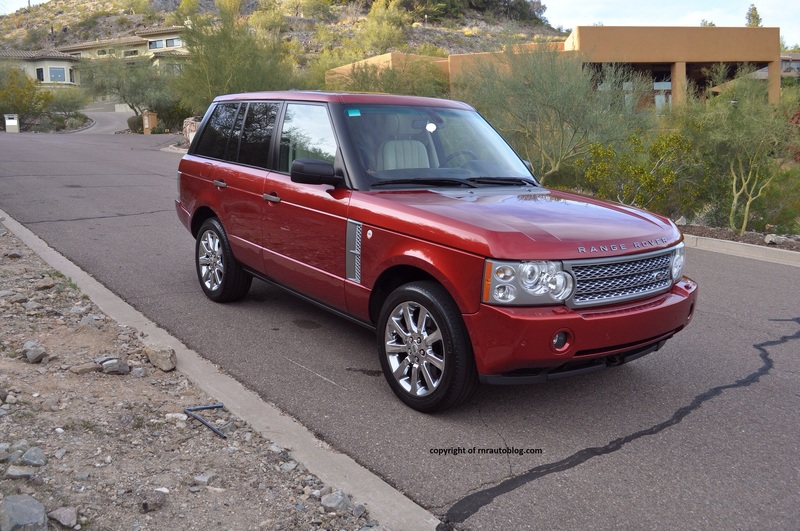 Long story short, I fell in love with the Range Rover but not for the usual reasons. 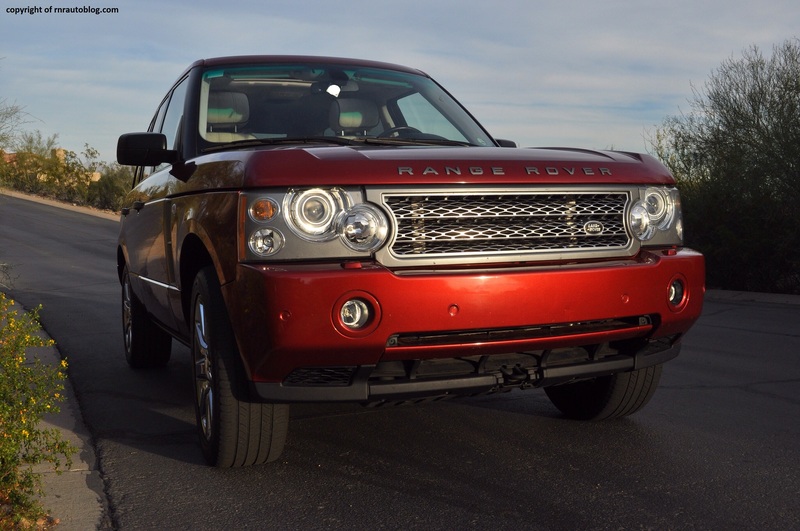 Whereas most people like Range Rovers solely because of its “cool factor”, I like it because it has charm and it is unique. By unique, I mean it does not try hard to be something it is not. For example, the Porsche Cayenne tries hard to be a Porsche sports car even though it’s an SUV, and the Cadillac Escalade tries hard to be glamorous even though it is basically a glorified Chevrolet Tahoe. 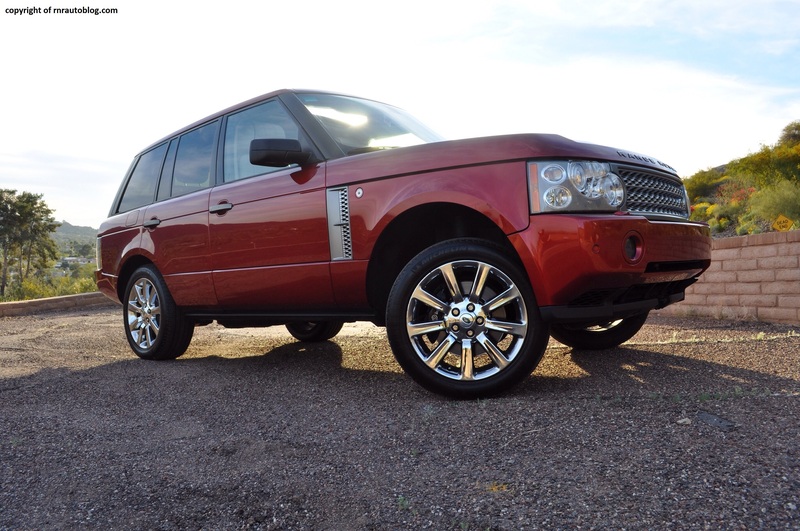 The Range Rover has appeal because it has its own personality. 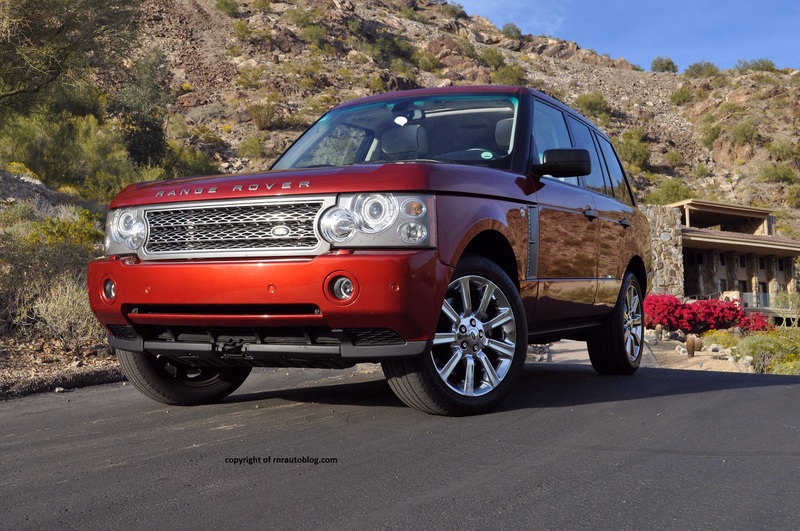 Couple that with the supreme comfort, excellent powertrain, marvelous styling, and its go-anywhere ability, the Range Rover Supercharged is a winner.